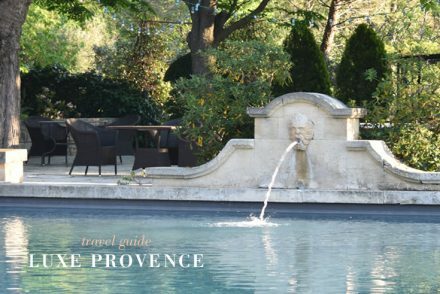 Each season, we select an Artisan of Provence™ to collaborate with for our Luxe Provence curations and boutique collections. 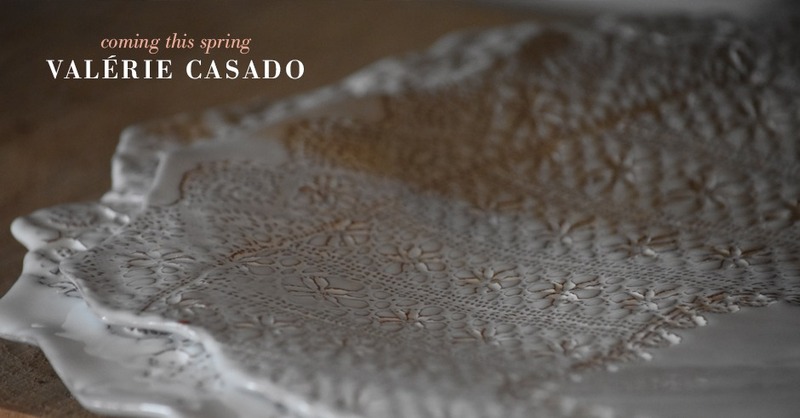 In the spirit of spring and the much-anticipated return of blooms, we have chosen the delicate and beautiful ceramics of Valérie Casado. 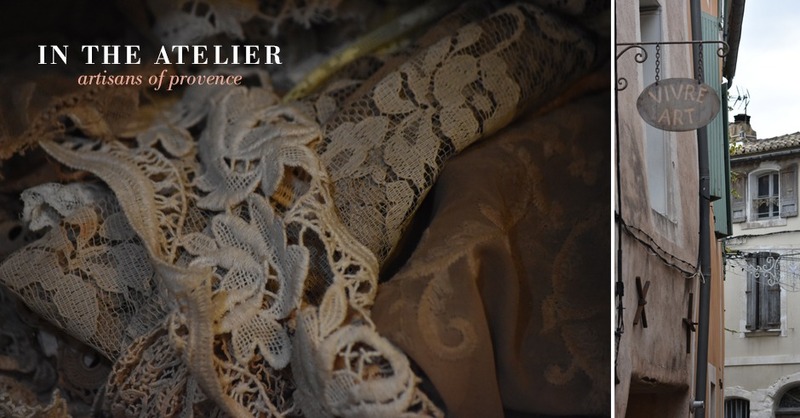 I had the pleasure of visiting Valérie’s atelier recently just outside the charming Provence village of Isle sur la Sorgue. 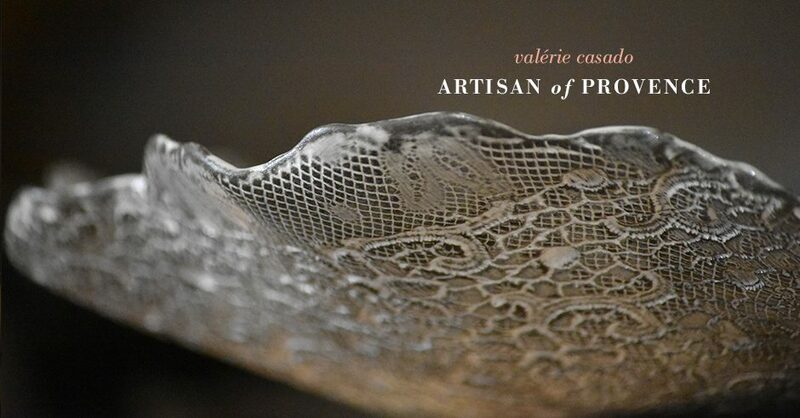 Each of Valérie’s pieces is formed organically by hand, working with vintage objects, lace, parsley, buttercups and wildflowers to form beautiful, unique patterns. 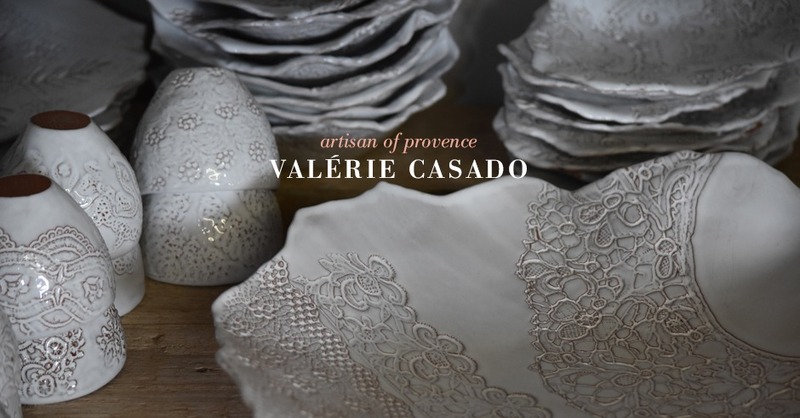 Created from either unglazed baked porcelain or terre rouge, each of Valérie Casado’s pieces bring a touch of modern whimsy and French charm into your home. We wanted to take each piece home and her layered blooming place settings are to die for. The thinness she achieves in her small plates and platters, which remain strong and durable, are really quite incredible. 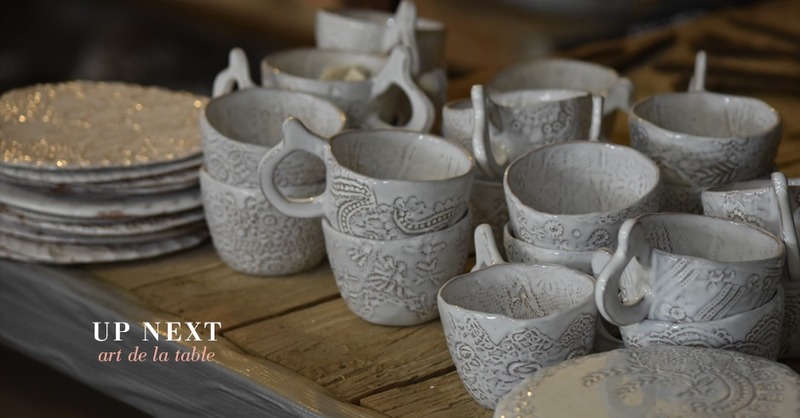 Her art de la table brings a balance of tradition and modernity, texture and delicacy to any tablesetting. 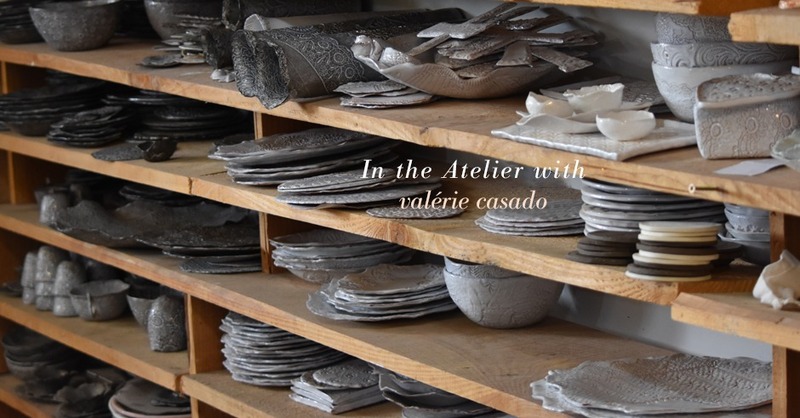 Valérie Casado’s ceramic works are lead by instinct and intuition allowing her hands to guide her through the artistic creation of each piece. 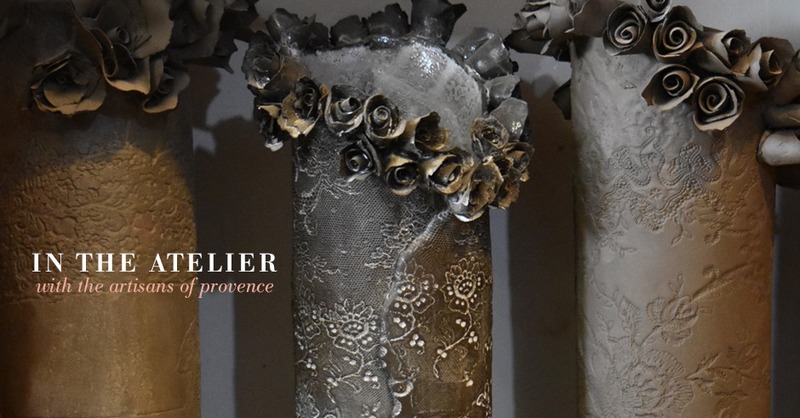 Originally from Bordeaux, Valérie studied ceramics at the cultural centre in Pernes-les-Fontaines and now enjoys Provence life from her atelier in the heart of the Vaucluse. 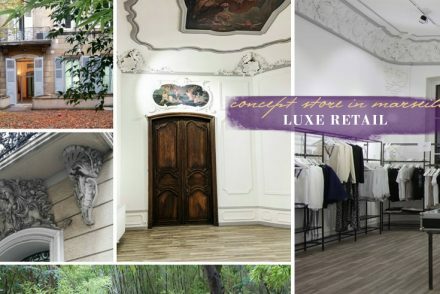 Her unique porcelain stamped serving pieces fetch upwards of $495 for a single piece, due to their fine, handcrafted nature. 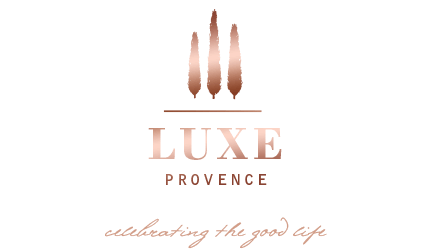 Her work is appreciated around the world, from Paris, Madrid, London, New York, Tokyo and Hamburg.. and now to the USA inside this season’s Luxe Provence V11: Art de la Table spring curation shipping mid- March, and also in our sold-out Valentine’s Day Mediterranean Gold box. Don’t miss our limited edition Spring V11: Art de la Table curation, by reserving yours today… we only have a few left. 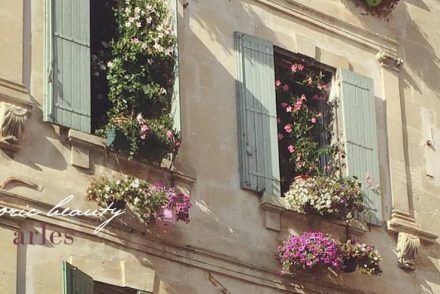 Shipping begins the first day of Spring to your doorstep from Provence. Article and Photography by Founder/Creative Director: Tarik Koivisto. All rights reserved. 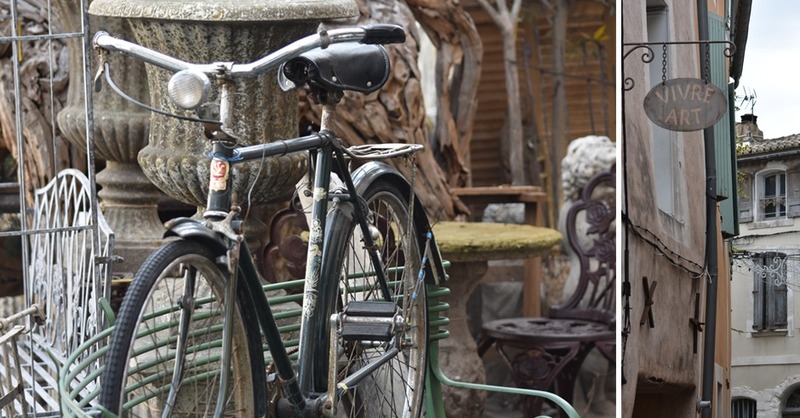 Learn more about the villages of Provence here.